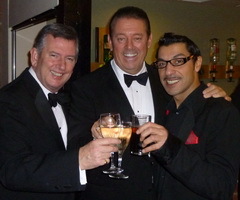 Here in the News section you will find updates on our events, travels, pictures, testimonials and general Rat Pack shenanigans! 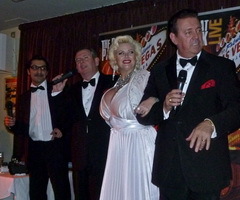 The Rat Pack Live at La Sala, Puerto Banus with the lovely Marylin Monroe! 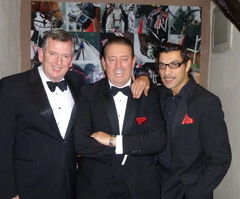 The new Rat Pack Live web site is up!